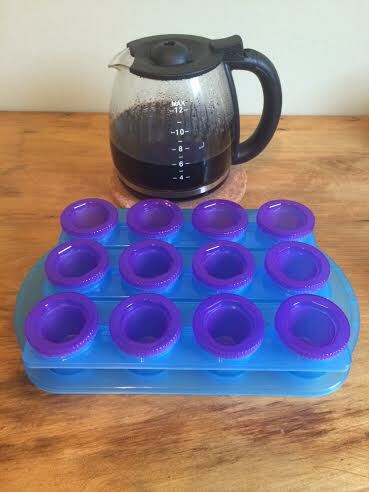 How many times have you made yourself an iced coffee on a beautiful summer day, only to have the ice melt in less time than it took you to brew the dang coffee? 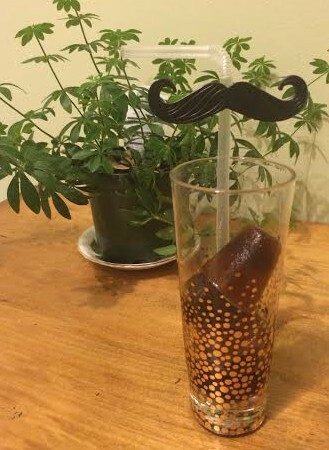 How many times have you then shaken your fist (whether physically shaken or just in your head) when that now melted ice waters down your drink, turning it into a soupy mess? I am betting the answer will vary between “never, what are you talking about? !” to “heck yeah, what am I trying to do – HYDRATE? !” While griping about this very issue with a girlfriend last weekend she finally looked at me and asked why I hadn’t been freezing my coffee. What the what? 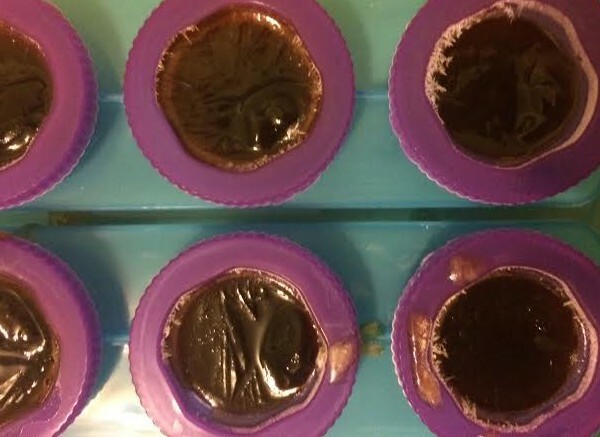 Apparently, this friend of mine has been freezing her coffee into cubes and using those to ice her coffee – when they melt you just get more delicious Joe instead of a watered down substitute. Works for me! 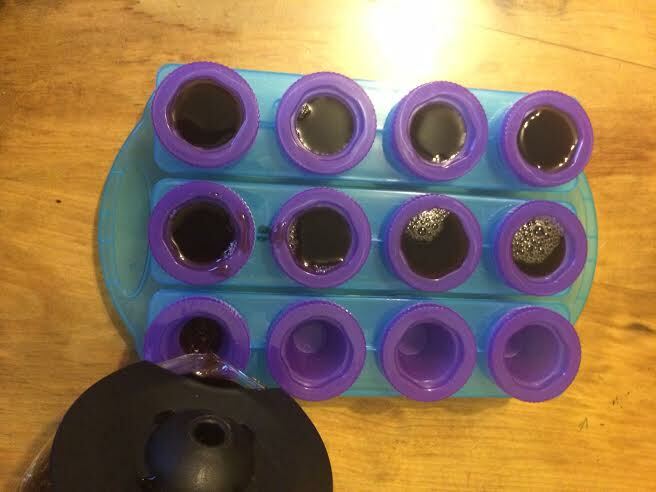 Pour coffee into ice cube tray. Place cubes in a glass. Pour coffee, milk, chocolate milk, Bailey’s, Kahlua, or whatever else your little heart desires, over top. Enjoy! …Literally the easiest thing ever. What simple tips do you have for staying cool?